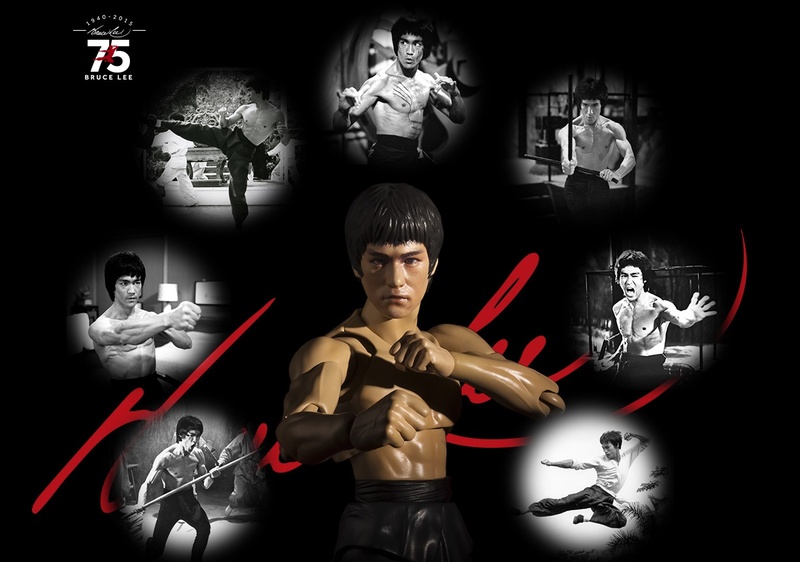 The legendary martial artist and actor, Bruce Lee, is getting his own S.H. Figuarts! 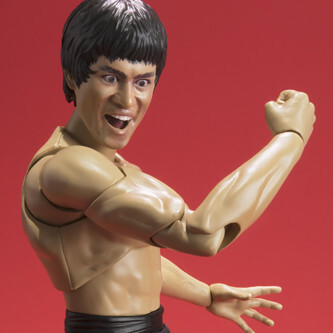 In honor of what would have been his 75th birthday, Bandai has captured his likeness as a highly articulated action figure. 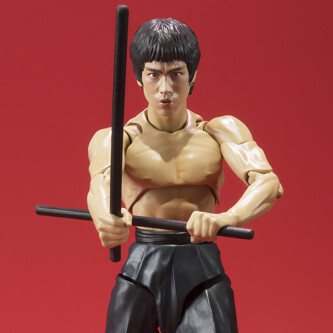 He is armed with his trademark nunchaku, a quarter staff, and two sticks. He also comes with multiple hands to mimic his fighting poses. Scheduled for January 2016 and will cost 5,500 yen. 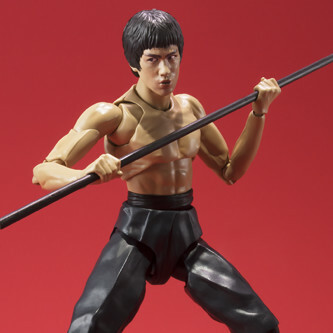 Bluefin Tamashii is releasing Bruce Lee stateside. He will cost $49.99. You can preorder S.H. 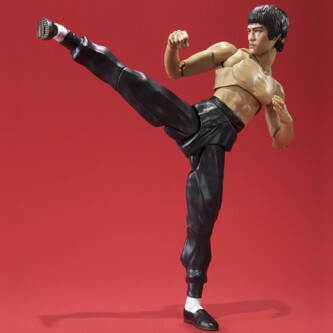 Figuarts Bruce Lee at Big Bad Toy Store. 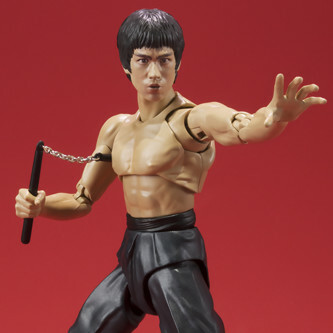 I hope they'll be doing Way of the Dragon and Game of Death versions.